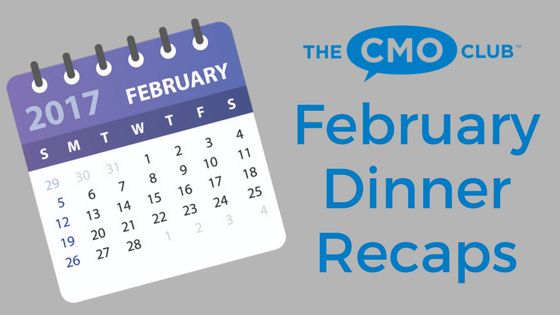 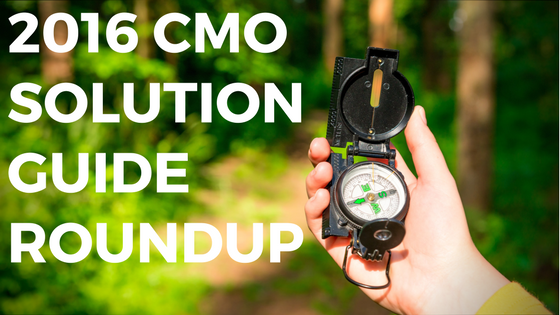 February was a busy month of CMO Club Dinners. 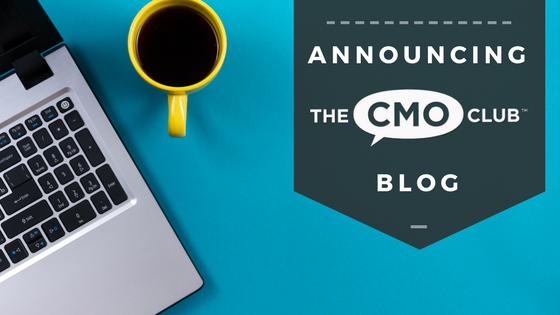 See what other chapters have been up to and discussing last month. 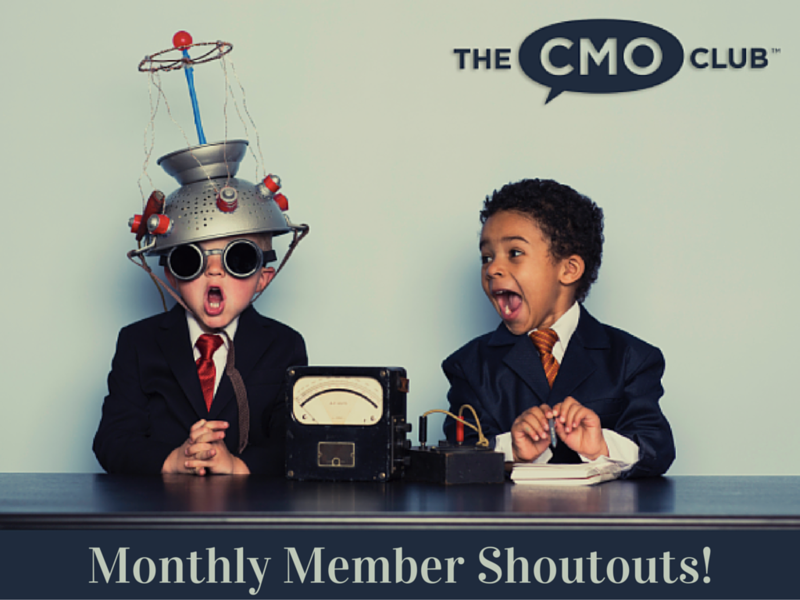 Thank you to all our chapter presidents and guest speakers for another great month of CMO Club Dinners!